Have you completed your Uganda safari and you are looking out for a short excursion to do as you wait for your flight back home! 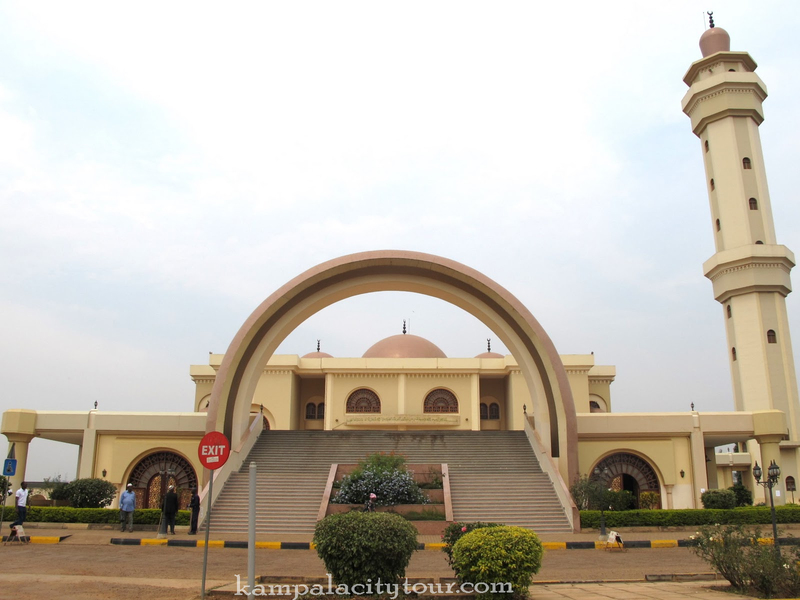 Or have you just completed your Kampala city tour/ 1 Day Kampala city tour and you are looking for another interesting city to visit in Uganda! 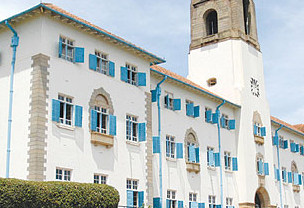 Look no further, just enjoy a city tour in Entebbe. 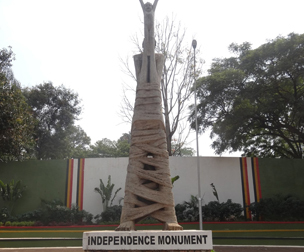 Entebbe is the main entry point to Uganda via Entebbe International airport. 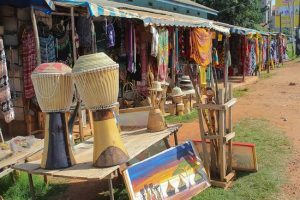 Located on a peninsular, Entebbe town is developing and proving to be the tourism town of Uganda with a big history to tell. 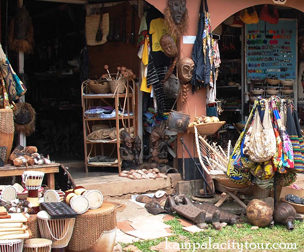 The Entebbe city tour is one of the most rewarding experiences for tourists on short Uganda safaris most especially for those tourists that have a day or two before or after the start of your Uganda gorilla safari, or short Uganda wildlife safaris to the country side. Botanical gardens Entebbe are good for tourists interested in bird watching, primate watching as well as plant identification. 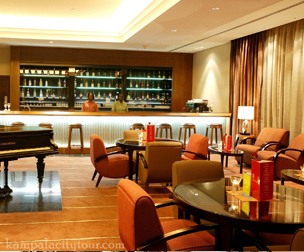 Upon arrival, a small fee is paid and guides are always available to take you around depending on your Interests. A walk around can take about 2 hours and after you may choose to relax at one of the nearest beaches. Popularly known as the ZOO, Uganda Wildlife Education center (UWEC) is a popular spot for a short Uganda wildlife safari both local and international tourists. It is a gateway to Uganda popular national parks and has most of the animals in a semi natural environment. 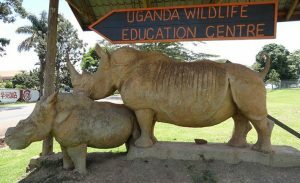 Before you start your gorilla safari Uganda, and wildlife safari Uganda, you can visit UWEC so you can have the best experience. Activities at Uganda Wildlife Education center include general wildlife viewing, behind the scenes program, keeper for the day, chimpanzee up close and so many more. An excursion to tour around UWEC lasts about 3 hours. Some activities require almost a full day. Entebbe has many beaches where you can relax while on your Entebbe city tour. 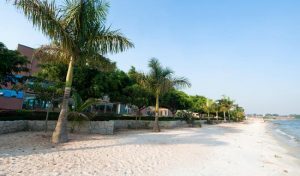 Some of the popular beaches include spena Beach, Imperial resort Beach, Anderita Beach, Lido Beach among others. These beaches are normally interesting over the weekend but they are always open throughout the week. Enjoy swimming in the lake, enjoy boat rides along the lake and the music that is normally played on these beaches. There are also sport activities like volley ball, soccer etc. Get chance to enjoy tasty fish that is fresh from the Lake like a whole Tilapia. Located about 23kms off the Entebbe mainland, Ngamba Island is operated by the Chimpanzee Sanctuary and Wildlife Conservation Trust (CSWCT). It was gazetted in order to rescue and make it home for the orphaned chimpanzees. The fact that rescued chimpanzees find it hard to be integrated in their natural habitats, they are brought to this island as a rescue measure. To teach people on how to conserve our closely related cousins, both morning and afternoon sessions are conducted to transport people to the island in order to view chimpanzees feeding as well as listening from one of the care givers about the state of chimpanzees in Africa, threats to their conservation, what has been done and what should be done. Morning boat trips depart at 8:45am and afternoon day boat trips depart Entebbe mainland at 12:45pm. Include Ngamba Island on your Entebbe City tour for an experience of a lifetime. Boat cruises are one of the most interesting activities to enjoy on Lake Victoria. You can hire a speed boat or enjoy a canoe ride on Lake Victoria giving you chance to visit some of the islands on this lake including the equator and to see the sun setting or dawning. Sunset cruises and wine and cheese cruises can be organized for those that interested in them. 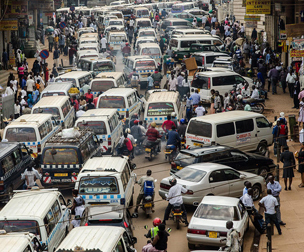 Entebbe city tour will expose you to some of the road markets normally and temporarily organized on some streets in Entebbe. Popular road markets happen every Tuesday in Kitoro town where you can shop everything that you want. Some streets are closed off to create space for traders and it’s fun to be part of the market as you will listen to the different songs people sing to entice customers. 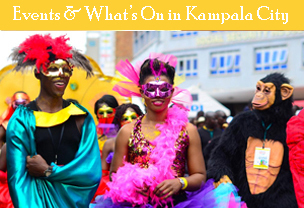 There are so many craft shops located along the Entebbe road. These are some of the things people in Uganda do fir survival. Pass by and purchase a souvenir for yourself or to appreciate the effort of Ugandans. After your safari in Uganda, you can also visit Kenya for a Kenya wildlife safari or Kenya tour, go for a Tanzania wildlife safari or a Rwanda wildlife safari in addition to Uganda.